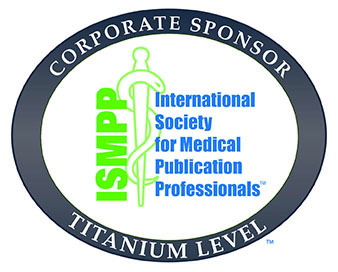 On behalf of the organization, ISMPP would like to thank the many corporate sponsors the society has benefited from, both current and previous. 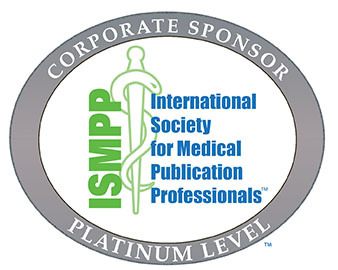 This support, coupled with the hard work of our many volunteers, has allowed ISMPP to establish itself as the premier organization in support of medical publication professionals. We could not have accomplished this without our many benefactors! 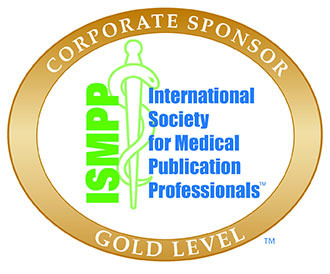 The goal of ISMPP is to support global exchange of information and best practices, thereby increasing the credibility and expertise of all professionals involved in the publication of medical data. 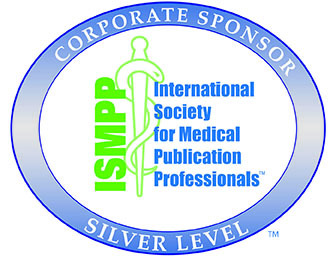 ISMPP's membership fees are set at a modest level to enable widespread representation across the various groups of stakeholders who contribute to medical publishing. To meet the high demand for ISMPP's educational services, we have established a long-term, sustainable funding model to encourage investment in the medical publication profession by the worldwide community. We have designed the comprehensive and multi-tiered ISMPP Corporate Sponsorship Program, which provides substantial benefits* at every level. We invite you and your organization to explore this exciting program. To learn more about benefits offered and the various levels of sponsorship, please see the chart below. 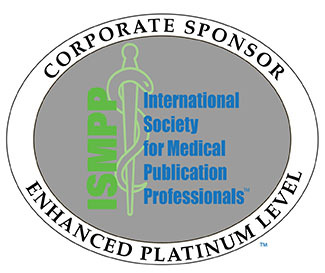 If you are interested in becoming an ISMPP Corporate Sponsor or learning more about ISMPP in general, please contact: Sue Marek at [email protected]. * Please note that Corporate Sponsors are not required to utilize all benefits. ** Corporate Sponsors must sign a License Agreement prior to receiving authorization to use. 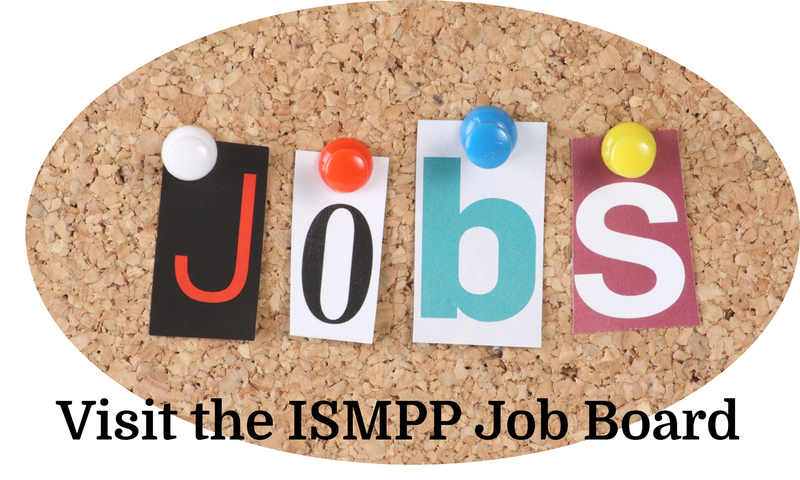 ISMPP is a young, professional organization. As such, in-kind services are greatly appreciated, as they help defray operational costs that can then be used to support other membership initiatives. If you would like to offer in-kind support to ISMPP, please email [email protected] or call: +1 914 618 4453.